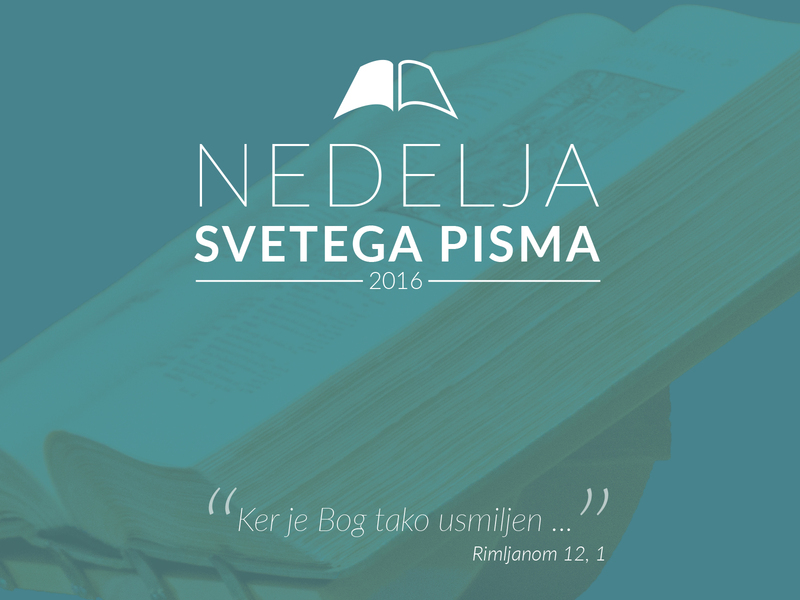 After having been included with the Sunday of the Bible last year, the Bible Society of Slovenia had decided to provide churches and everyone interested with some material to go with it. Thus I designed the graphical material to go along with the content that has been written. You can access the content on www.svetopismo.si, with one of bigger contributions on the 2.2 Photos and Material page. Sunday of the Bible is commemorated on January 31st this year.